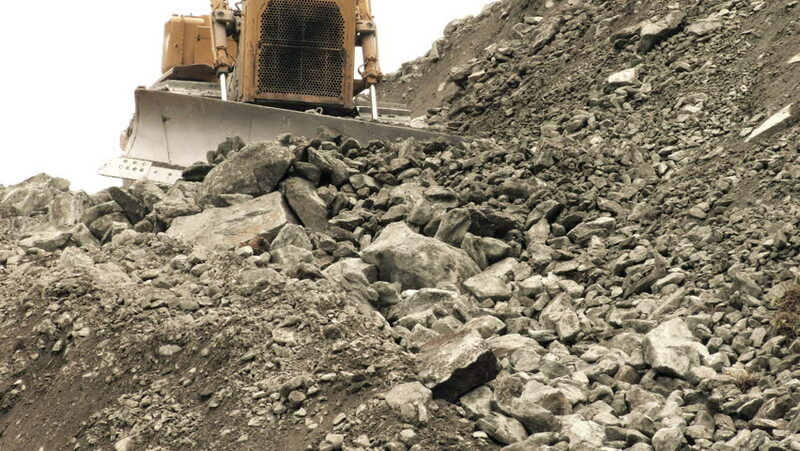 hd00:25Heavy earth mover, bulldozer machine is leveling construction site. View on bulldozer, crawler while he is moving and leveling ground at building site. 4k00:10Wreckage of the destroyed building. hd00:30Heavy earth mover, bulldozer machine is leveling construction site. View on bulldozer, crawler while he is moving and leveling ground at building site.